Run your Sony PMW-EX1 camcorder with the BP-U30 Lithium-Ion Battery Pack from CAME-TV, offering a capacity of 3000mAh and an output power of 14.4V. Featuring an intelligent status data function, the BP-U30 communicates with your PMW-EX1 and enables you to read the level of remaining battery power on your camcorder's LCD monitor. 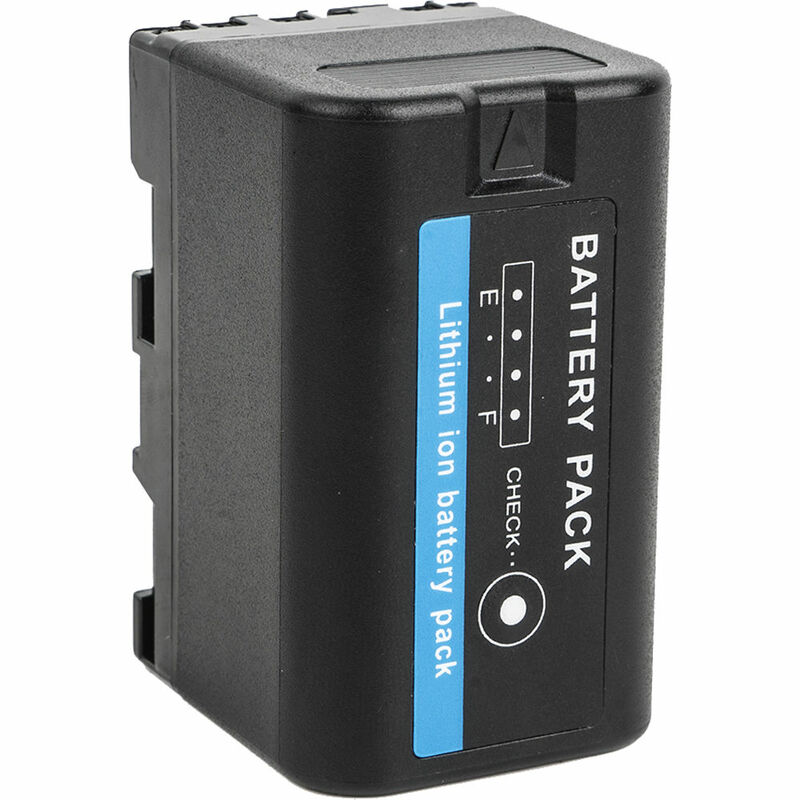 The battery can be replenished using the separately available BP Dual Charger.